Here are eleven pictures looking back at events from years gone by. Back in 2004, these tappers were getting ready to take to the floor. 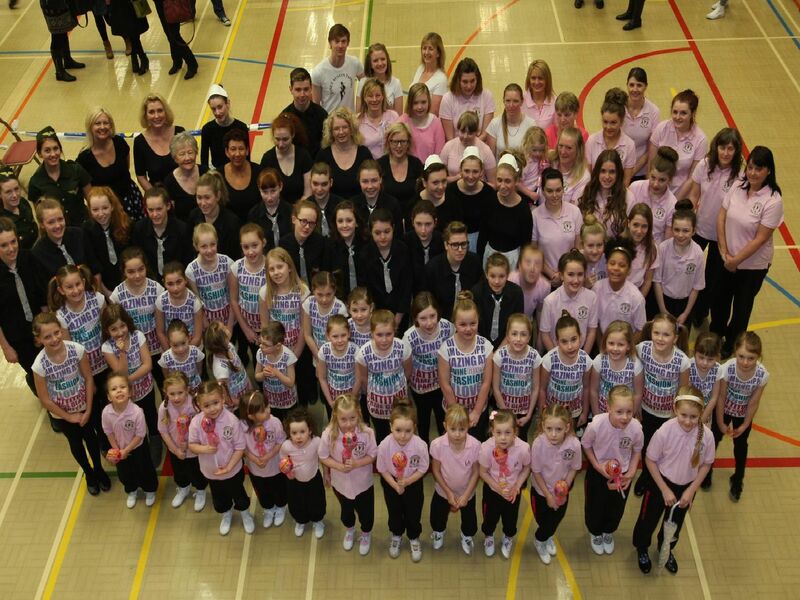 Tappers from Dance 4 All were excited to take part in 2010. The Elwyn School of Dance tappers back in 2009.